A stand-up comedian and freelance writer, Regi Brittain loves life and wants to help you enjoy it! And he plays games more than he oughta. Come With Me Back to Childhood! Let's take a moment and go back to childhood, or whenever you first played Uno and fell in love with it. For me, that time period was childhood; somewhere around 10 years old. You see, I was 10 in 1980, and I remember when the classic Uno card game became a runaway success. I remember my mom buying it. Our little family quickly fell in love with it, and I soon found that other kids and other families were playing it too. Invented by barber Merle Robbins in 1971, Uno built a regional following in the U.S. Midwest in the 1970s. A card game based on Crazy Eights, Uno added elements like Wild+4 cards, Reverse, Skip and Draw Two cards -- also known as action cards. And it required a player who was one card away from "going out" to declare, "Uno," or risk being challenged and forced to draw two cards. These elements made the game dang infectious! By the beginning of the 1980s, the Robbins family knew it had a commercially viable game on its hands. Merle sold Uno's rights to International Games in 1981. Soon, it was a hit and practically a cultural phenomenon. 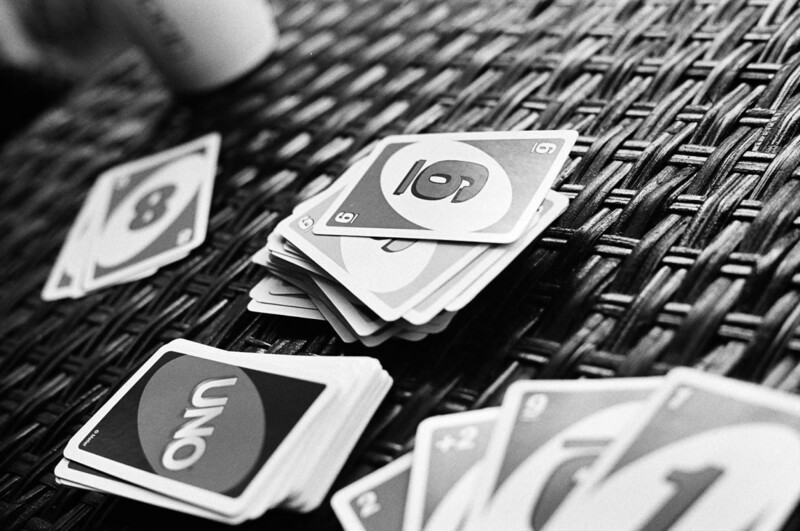 Since 1992, when global toy brand Mattel bought out International Games, Uno has been a Mattel game. The behemoth fun brand has taken Uno into nearly half the world's countries, and hundreds of millions of copies of the game have been sold. With its primary colors and large print, people can easily dismiss Uno as a kids' game or something you only play on family game night. In fact, like all of the best games, Uno has layers. Easily learned by a seven-year-old child, Uno also offers complex strategy options and the combination of skill and randomness that keeps things interesting. No wonder it was a runaway hit as soon as it was released to a mass market! I am very interested in games that combine strategy with randomness, and no game combines those two elements like Uno Attack! Known as Uno Extreme in the U.K. and Canada, this game has an unpredictable machine act as its Draw pile. You push the button on top of the somewhat noisy machine when you need to draw a card, and you have to live with the number of cards that it spits out at you! It may release zero, one, two or several. It's a quirky and challenging bit of randomness that increases the beloved game's difficulty level. 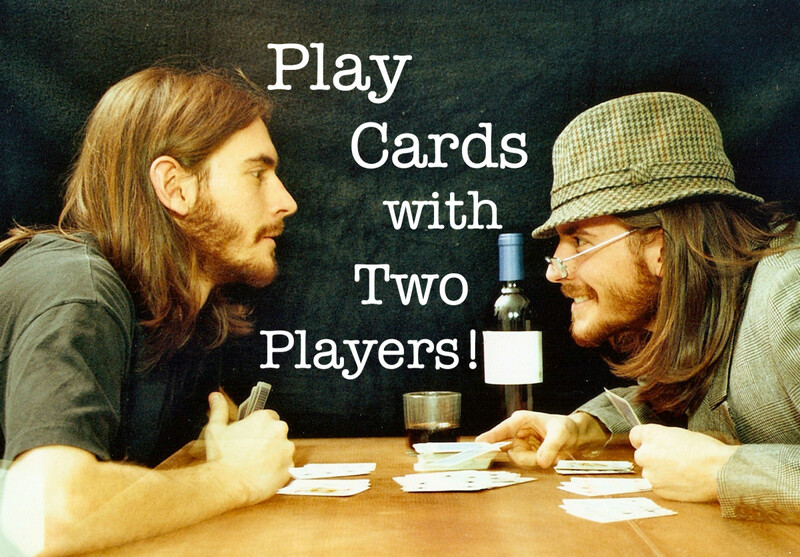 The size of two standard card decks, Uno's deck allows up to 10 players to test their skills. 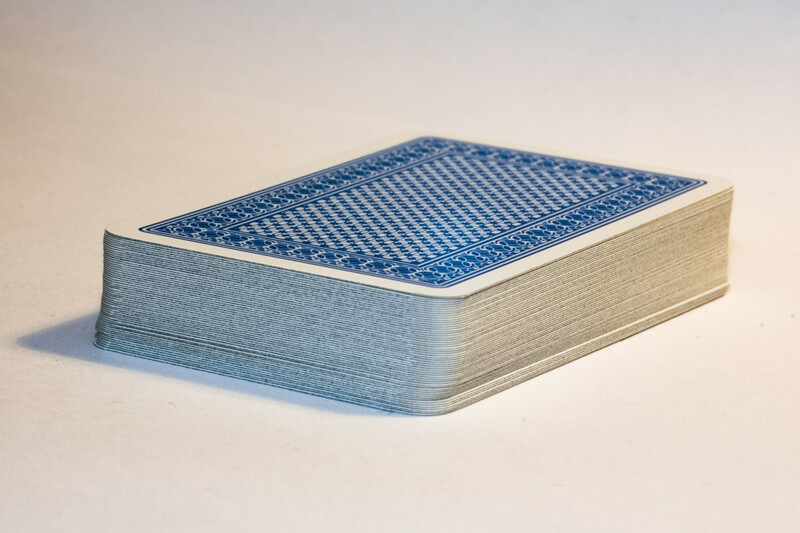 Before your game's first hand, have each player pull a card from a shuffled Uno deck and display their card. The player whose card holds the highest point value will deal the game's initial hand. (Uno's number cards are worth points equal to their face value, and action cards are 20 points while all Wild cards are 50 points.) Break ties as needed. Next, place the un-dealt cards face-down in the center of your game's playing area to form the Draw pile. Turn one card up from the top of the Draw pile, and place it beside the Draw pile. This up card forms the Discard pile and begins the hand. Anytime a player does not possess a playable card at the beginning of their turn, they must pick up a card from the top of the Draw pile. 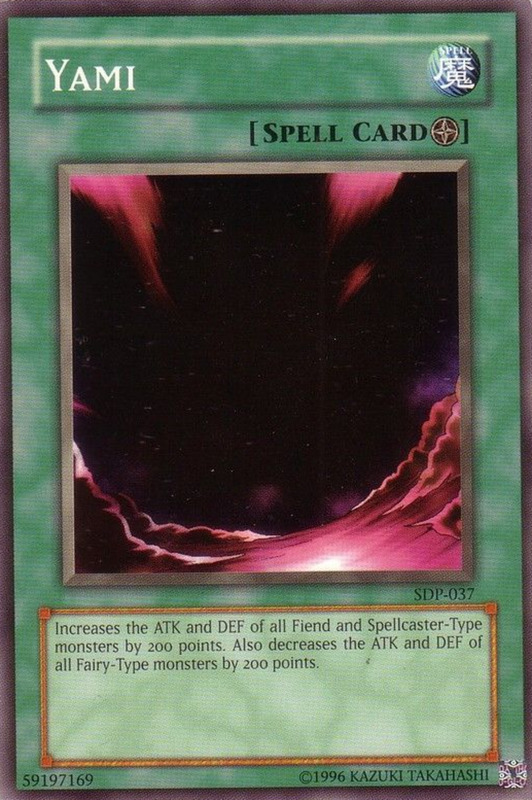 If this card is not playable, play passes to the next person. Whenever a player's hand gets down to one card, they must emit the game's iconic declaration, "Uno!" before they release their card onto the Discard pile. If anyone catches a player not declaring "Uno!" before the next player initiates their turn, the guilty party must add four cards to their hand from the Draw pile. Play continues in this manner until one player runs out of cards. At a hand's end, each player who did not win the hand tallies their hand's points and reports them to the scorekeeper (which, I assume, you determined by thumb wrastlin'!). The first player to 500 total points wins the Uno session! Whether you are playing against one opponent or nine, always seek to do damage. While people generally understand Uno's object as "be the first player to play all of your cards," it goes deeper than that. 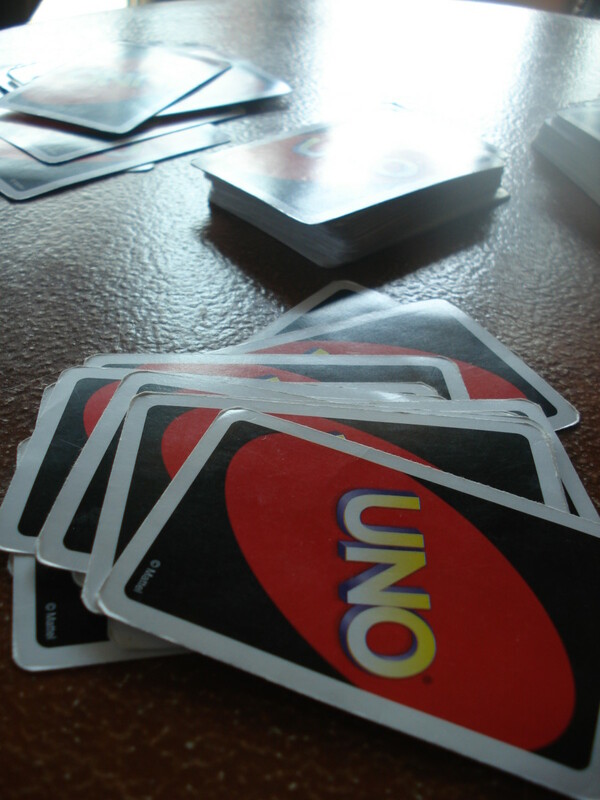 Uno is played for points, and you only collect points by winning a hand, but you want to inject as many points into other players' hands as possible. Doing so enables you to maximize the value of hands you win. Since winning a game of Uno is achieved by being the first to 500 points, you want to giveaway as few points as possible when your opponents win hands. Principle 1 basically speaks to gaining advantages. Take every opportunity you can to force your opponent(s) to hold more cards in their hand(s) than you hold in yours. 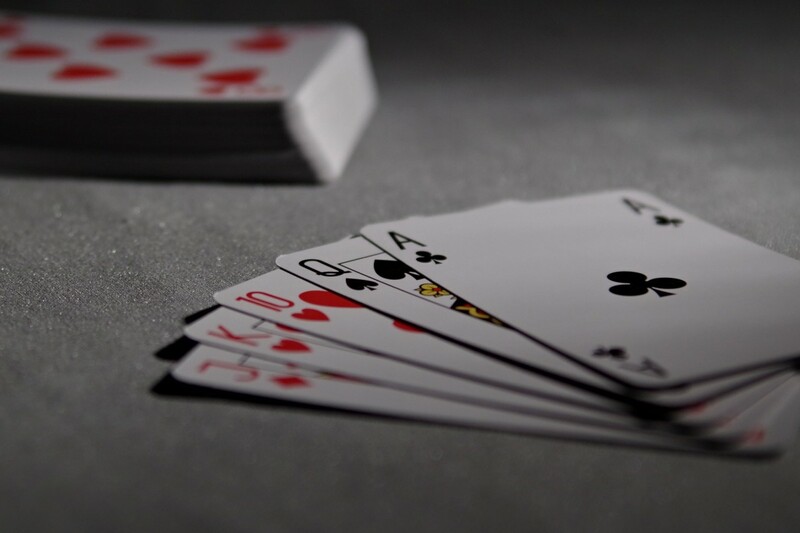 If one player's hand contains four cards and yours contains two, the player with four cards will usually hold more points than you. Obviously, playing action cards will almost always give you advantages, but you can also gain an edge by simply observing. Like a poker player, look for your opponents' tendencies -- or "tells". Do they always play suits in a "countdown" style -- from highest point-value (action) cards toward zero-value cards? What suit was in play when an opponent used a Wild+4 card? Answers to questions like these call help you deduce information about an opponent's remaining cards. And, since Uno is -- like most card games -- a game that features incomplete information, any extra information you glean by simply observing and remembering tendencies and cards played gives you an advantage over any less-observant players at the table. 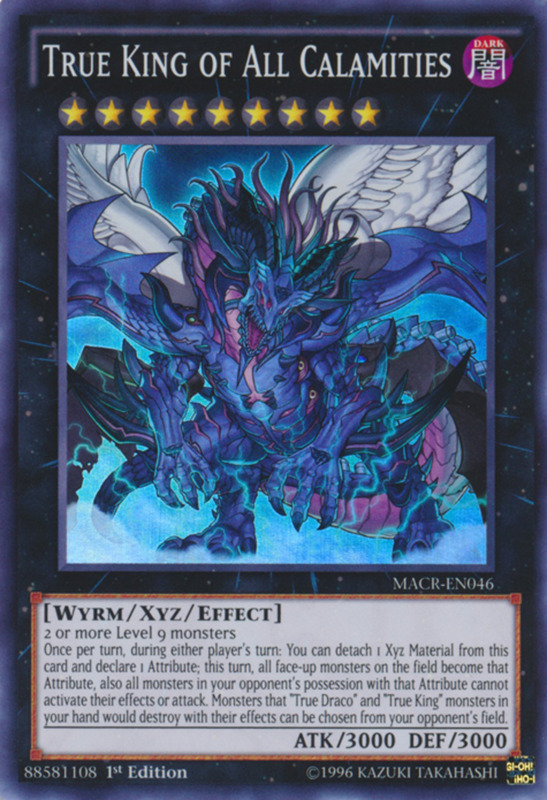 As for Principle 2, it means you should tend to play the highest-value card eligible for play on the given turn. But consider this caveat (fancy word alert! ): If you hold one blue card and five red cards, those five red cards will almost certainly add up to a higher number than the one blue card. Thus, you should tend to play from the suit of which you have the highest total point value. Does any of this sound complicated? Start playing. You'll get there. Heck! I did! 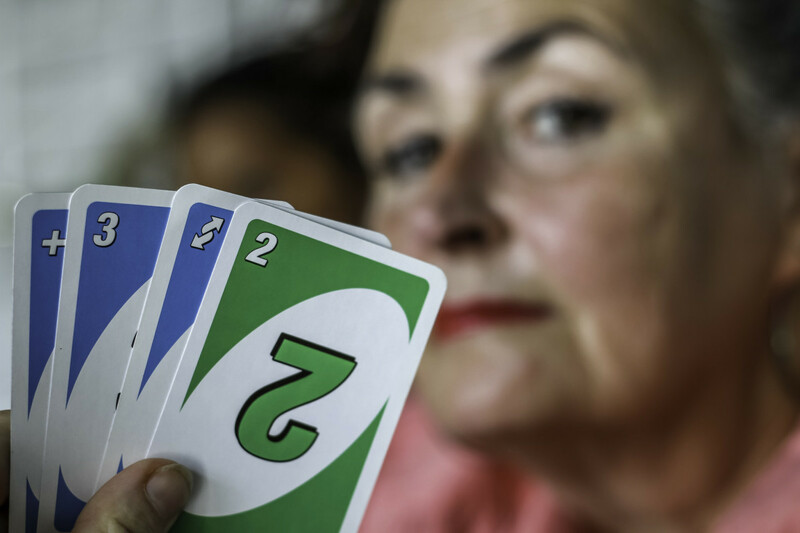 If you get tired of playing Uno's standard scoring form, its creator offered a second way to play that heightens the game's difficulty. They call it Challenge Uno! In this version, hands are played the same, but the game's score is kept differently. When a player wins and you tally each remaining player's hand score, those scores do not go to the winning player. The loser gets stuck with them. Thus, the object becomes "have the lowest score in a race to 500." How High Would You Rate Uno? Take the Uno Card Game Poll! Which is your favorite Uno Card? The home of Merle Robbins in Reading, Ohio, USA. 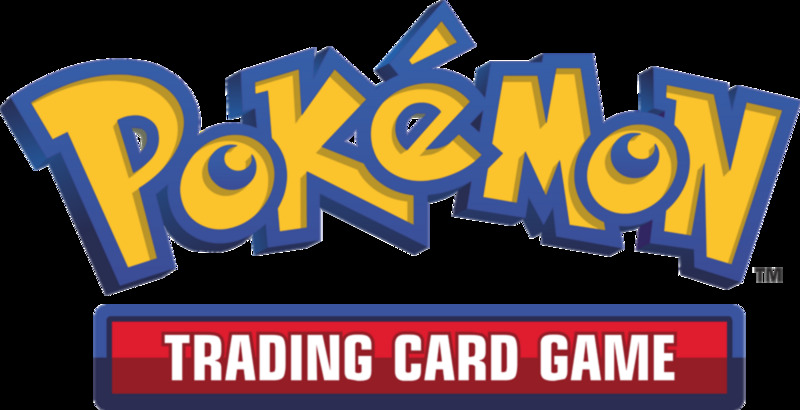 Do you need a complete list of Uno decks that have featured pop-culture brands' themes? This ain't it! There are also several popular collegiate sports teams that have been honored with an Uno deck, and multiple American Kennel Club Uno editions also exist! 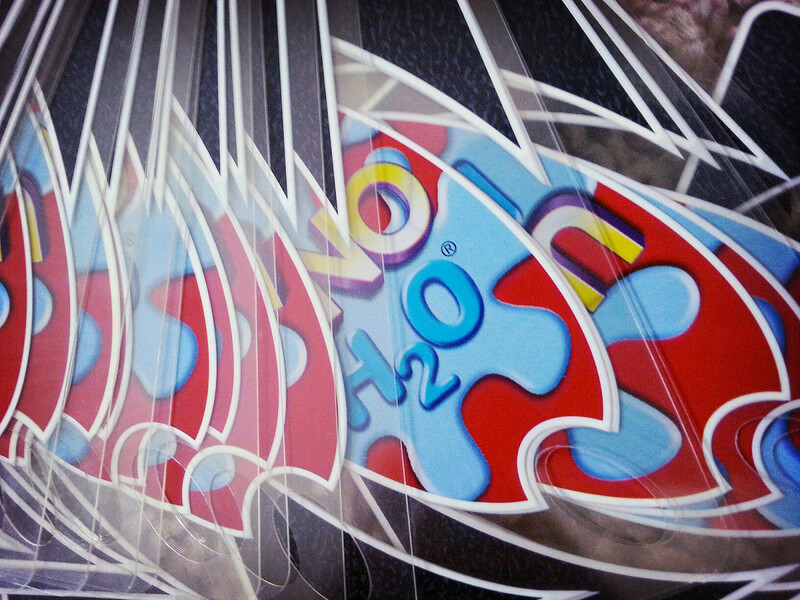 You may have a different opinion, but I like Uno's H2O deck for repeated kid usage. Also branded Uno Splash in some releases, the H2O deck (seen above) is printed on clear PVC, washable and tougher to dog-ear than the typical Uno deck. Also, it features action cards that are unique to the edition, so a mighty thumbs-up to Mattel for always keeping this beloved card game fresh! I also like these plastic Uno cards because they bounce back from repeated shuffling and bending. Importantly, the cards are not indestructible -- that would be uneconomical for the maker and the customer -- but you can expect much better mileage out of them than a standard Uno deck. Do Merle Robbins invented it? No. He only commercialized it. UNO is like a traditional card game called in Spain “Joputa” (or "Hijoputa", or “Pumba”) it was/is very popular game for summer holidays in the pool. And in Germany "Mau Mau". It have existed at least since the 1930s, and it was played with standard deck.